The smoothness and transparency of a high-end silk dome tweeter combines with top-flight woofer performance to create a coaxial loudspeaker system with exceptional refinement and dynamic capability. 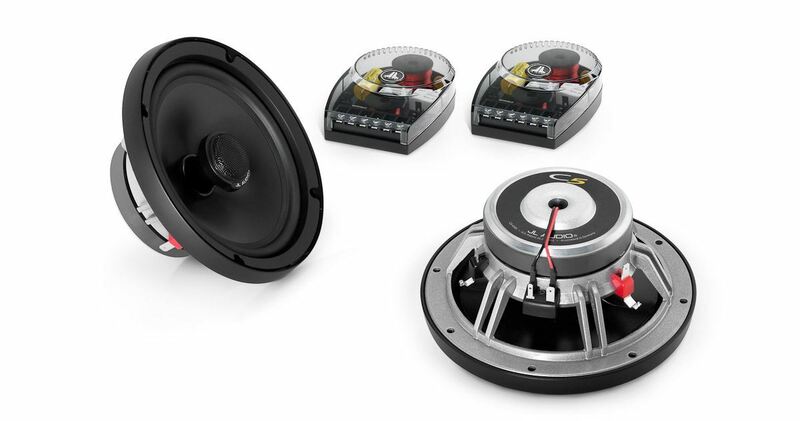 The C5-650x system features 6.5-inch (165 mm) woofers with Kurt Müller cones and suspensions and die-cast alloy baskets. The woofer benefits from JL Audio's vast woofer design experience and advanced modeling systems. Speaker grilles are included, each consisting of a black grille tray and a black steel mesh grille with an electroformed JL Audio logo.